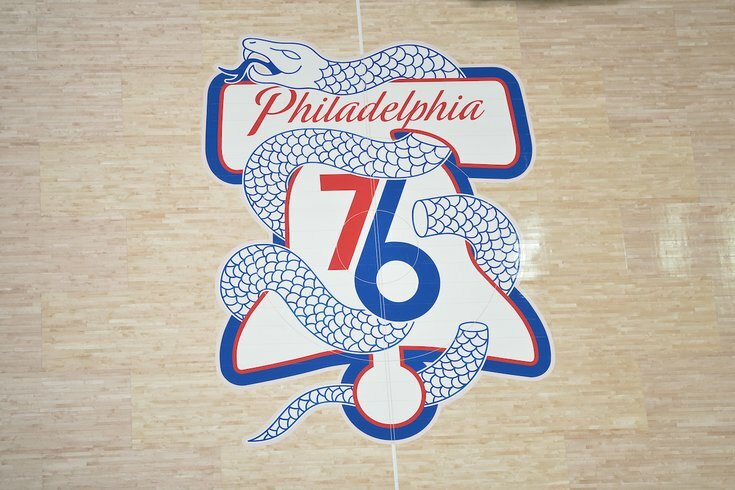 The Philadelphia 76ers return to playoff action on Saturday afternoon for Game 1 against the Brooklyn Nets at the Wells Fargo Center. For the second year in a row, the Sixers are relevant in the springtime. After a massive, season-long roster overhaul, they're rolling out one of the NBA's best starting five units in a bid for a deep postseason run. Which Sixers overwhelmed and underwhelmed this season? Will Joel Embiid be ready to play? Can the Sixers contain DeAngelo Russell and the upstart Nets? Has this group had enough time to gel for playoff-intensity basketball? Has Brett Brown improved his situational management in crunch time? We're about to find out how far this team can go and learn a lot about what their future should look like over the next several weeks. One thing is certain: Philly is hype for this team to make some noise in the playoffs. The Sixers released a hype video on Thursday to build momentum for the team's playoff push. We're used to seeing these from the Eagles on a regular basis, but this is a nice reminder that the Sixers are a force to be reckoned with again. Game one will tip off Saturday at 2:30 p.m. on ESPN.